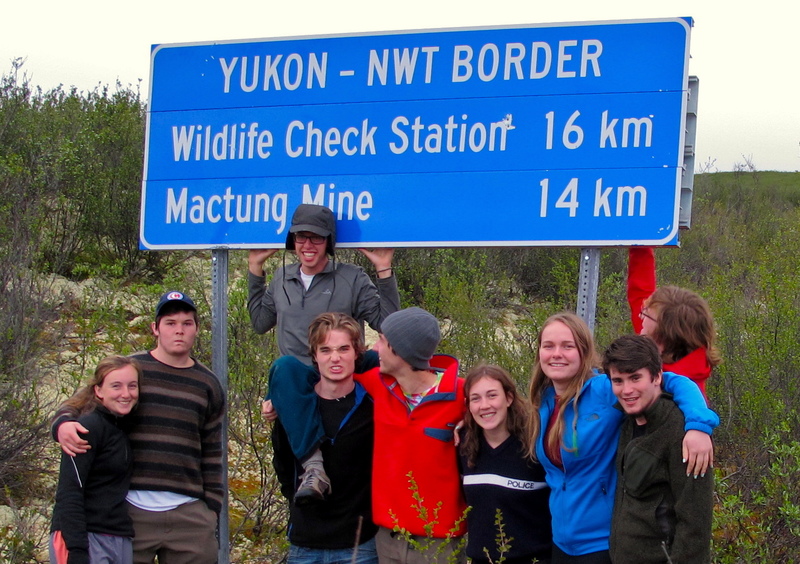 Without a doubt, the Voyageur II trip (for 18 year olds) is the pinnacle of the Wanapitei experience. As the only program of its kind in Canada, participants spend about 50 days in the remote wilderness of the Northwest Territories, Yukon or Labrador. As many of our parents tell us, this trip is an investment in life equal to no other. The challenge of upstream travel, the excitement of arctic whitewater, and the grandeur of the mountains and barrens makes this the trip of a lifetime. Participants return with a sense of accomplishment and personal growth unparalleled with any other experience. As with all our programs, special attention is again given to safety and instruction, along with the many other facets of remote wilderness travel. 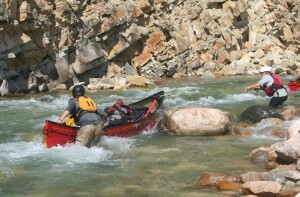 Schedule and pricing for the Voyageur II program. …based on the stories Anthony he has told so far..it was an experience that he will never forget…He has commented that they [his counselors] are the 2 most amazing people he has ever met…I am sure the trip will have a positive influence on him for the rest of his life.